The profession of architecture touches everyone’s life and is central to solving problems in the creation of a built environment. Architectural technicians are problem solvers who work with clients on the design of buildings. They also create plans and specifications that direct the construction of a building and coordinate the work of other professional consultants and engineers. Managing information and responding to the many diverse requirements of governments, building conditions, and society is increasingly important in the construction industry. The architectural profession is rapidly integrating the technology of computers and automation to assist in the management of information and to free up time for creative work. 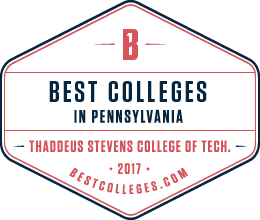 The instruction in architectural technology at Thaddeus Stevens College prepares students to become qualified for employment in the architectural profession and to transfer into architectural programs in nationally-accredited universities. The instruction also provides retraining in technological applications for people currently employed in or reentering the profession. 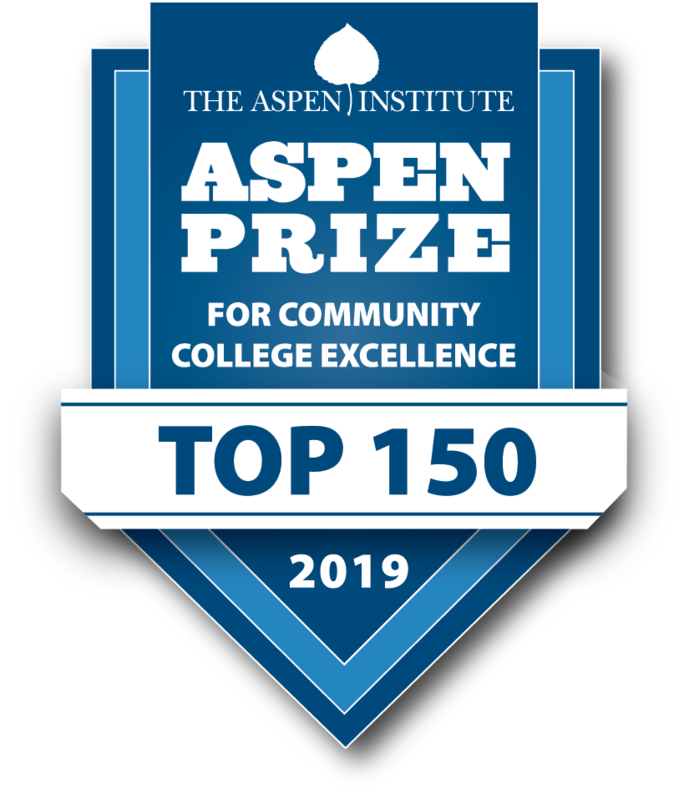 High school prerequisites for this program are Algebra I & II and a GPA of at least 2.5.
skills including perspective, rendering, and illustration. Demonstrate skill in freehand drafting, instrument drafting, and sketching. Demonstrate knowledge of building structure, materials, and construction methods. Demonstrate knowledge of mechanical, electrical, and plumbing building systems. Demonstrate knowledge of basic architectural design and building code principles for residential and small commercial projects. Apply mathematical skills necessary for architectural technology. 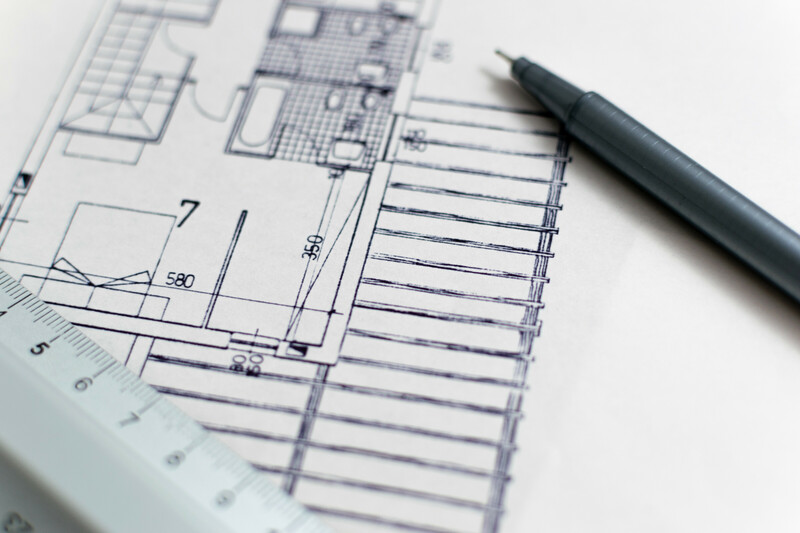 Apply AutoCAD® to architectural design and drafting problems. Demonstrate knowledge of site planning and design. Demonstrate knowledge of architectural terminology. Demonstrate oral, written, and visual communication skills.